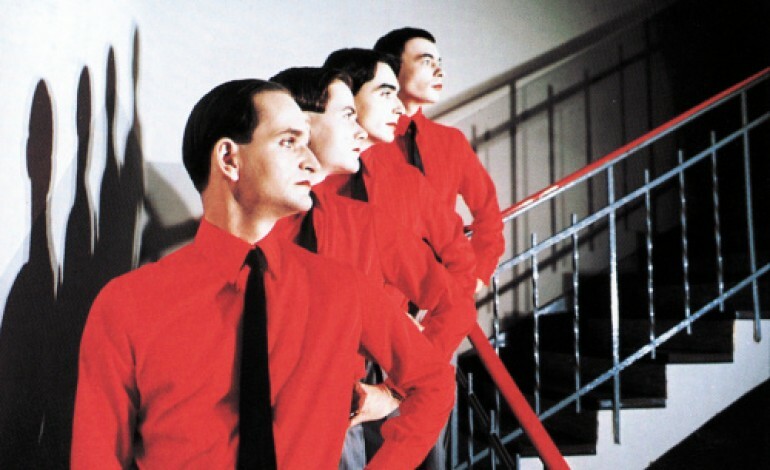 Kraftwerk, who have been nominees in the Rock and Roll Hall of Fame and have performed at the Hollywood Bowl, has recently announced a new concert film, called 3-D The Catalogue, that contains records of their recent tour. This work will be available as an album. According to SPIN, this compilation will feature a 2D and 3D recordings of Autoan, Radioactivity, Trans Europe Express, The Man-Machine, Computer World, Techno Pop, The Mix and Tour De France. The band has also done 3D graphics art since 2012. The trailer has different scenarios of the albums including a drive down the highway, a radioactive sign, and a train. The trailer can be watched below. With this package due on May 26th, it will also feature a book and is available through Blue-Ray, vinyl, streaming, and CD, along with an abridged version available.